For all of our cultural emphasis on the lonely, solitary gambler, awaiting one big score or trying to dig himself (it’s always a him) out of a hole of his own making, it’s also true that gambling can create families of sorts by definition. The existential angst of the guy alone at the casino bar or shoving doomed singles into midnight slot machines is invariably paired with the shared high of a winning streak at the craps table, the temporary companionships in comped hotel rooms, and the drunken odd couple friendships on the margins of respectability. Like pool halls, dive bars, or anywhere else the eternally passed-over congregate, unlikely surrogate families spring up, very often at the expense of the actual families people are either fleeing or mourning the loss of. Both Elliot Gould and George Segal (in Robert Altman’s 1974 California Split) and Ryan Reynolds and Ben Mendelsohn (in its 2015 remake-in-everything-but-name Mississippi Grind) understand this all too well. 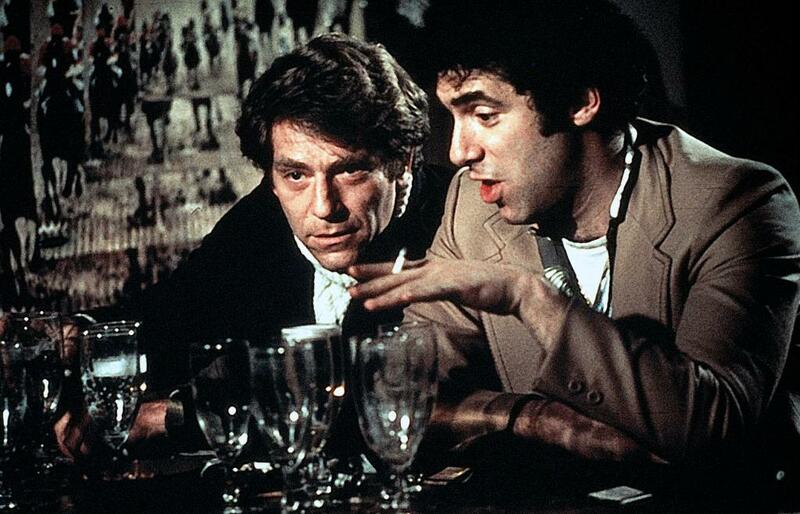 Altman’s film is, predictably, the more ramshackle of the two, winding its narrative around the mumbly, rough-hewn central relationship to the point that the gambling almost takes a backseat. 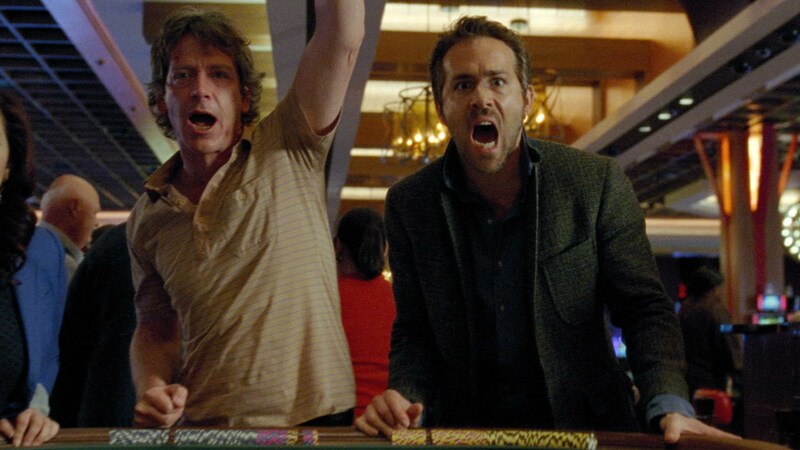 Mississippi Grind is the more conventional. But there’s a kind of loss and desperation at the heart of both films, barely concealed beneath the hijinks and Americana travelogues. Poker tables, racetracks, and dingy apartments also ground us in the characters’ lives. Surely those kind of grimy locales, along with the built-in propulsion of narratives that we know aren’t going to end well, offer an endless appeal to storytellers. Still, both manage, at their core, to be stories of families. The similarities between the two films are too many to name. 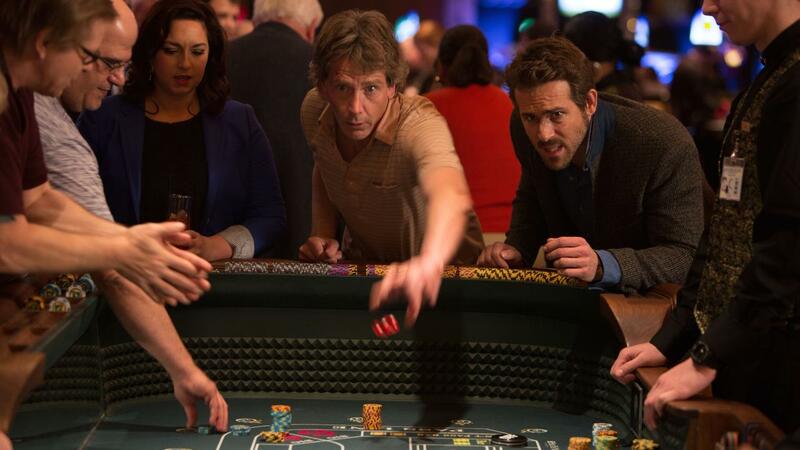 Both feature a meet-cute bromance across a poker table. Both present the same two possible visions of gambling men: the confident guy who’s just in it for the game, and the down-on-his-luck compulsive gambler. In both cases, the latter is a working stiff silently wrestling with demons we can spot immediately — and in both cases, he’s separated from his wife and doesn’t see his young daughter. They’re adrift and searching for some kind of kinship, which they locate with like-minded “beautiful losers” on the constant razor’s edge of willful bankruptcy. These families too are short-lived, abandoned in turn for the even more contingent ones the boys find at the table or bar. There’s a sense that this could play as misogyny, but it doesn’t. There’s little hatred to be found in these moments, just an inevitable, gravitational pull that smells more like stale cigarettes and desperation and broken noses or bathroom beatings. They ought to walk away from this life, find something real and permanent, but there’s no indication that’s even an option. Knowing when to walk away is anathema to the gambling narrative, to the kind of masculinity it presents. No one wants to hear the epic tale of the guy who won $100 and declared, “Well, that’s pretty good! I guess I should call it quits and invest this in a blue-chip stock.” The very notion of this gambling masculinity demands the possibility of losing it all for no good reason. This is why gamblers, at least the compulsive ones our fiction turns to again and again, never seem happy to win. Winning means the game is over. Without the risk of utter catastrophe, these guys would just be businessmen, betting on sure things and dutifully pocketing their chips. But it’s their perceived hollowness of stability that they’re running away from in the first place. Neither California Split nor Mississippi Grind has any time for such reasonableness. Both films end with newly minted success stories, triumphs over impossible odds, and big-time winner who seem poised to throw it all away again — on principle, or laced with self-loathing. They can’t help it, and, to anyone who’s spent time in a casino or a bar, there’s something peculiarly recognizable in the impulse.